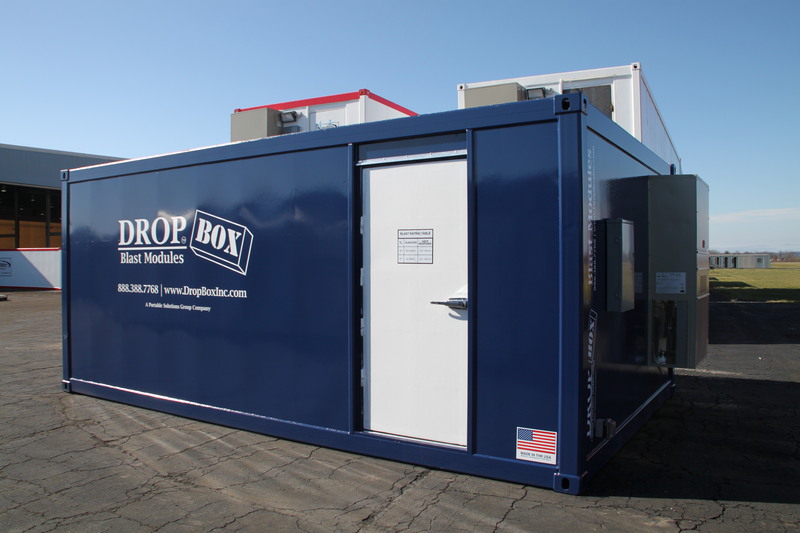 At DropBox Inc. our primary concern is the safety of your workers in and around the blast zone. 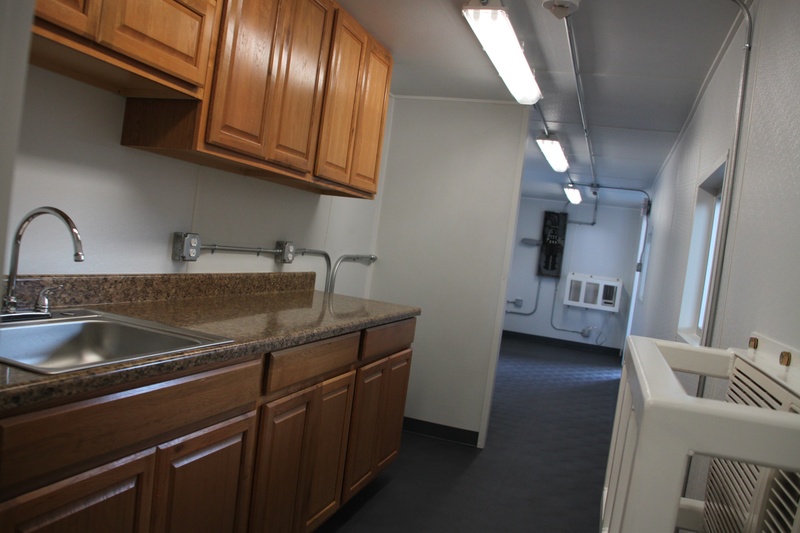 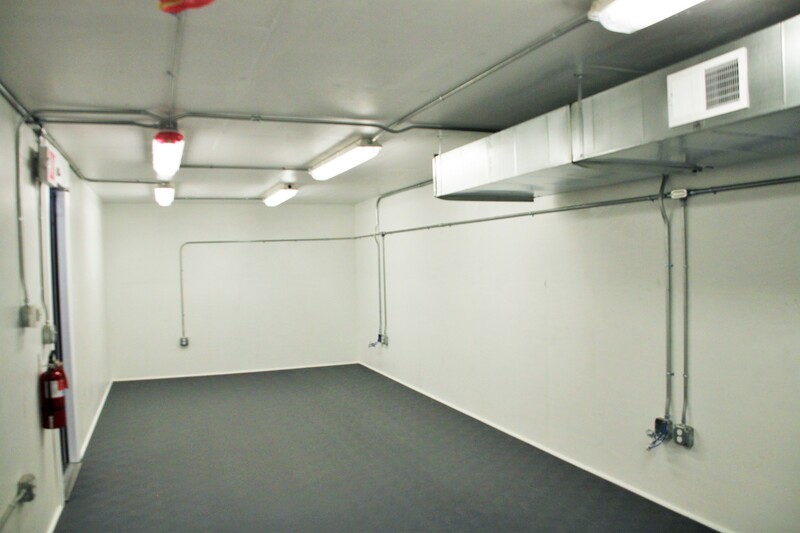 We understand the necessity to equip your employees with a blast resistant area to securely store tools, hold meetings, take breaks, and manage projects. 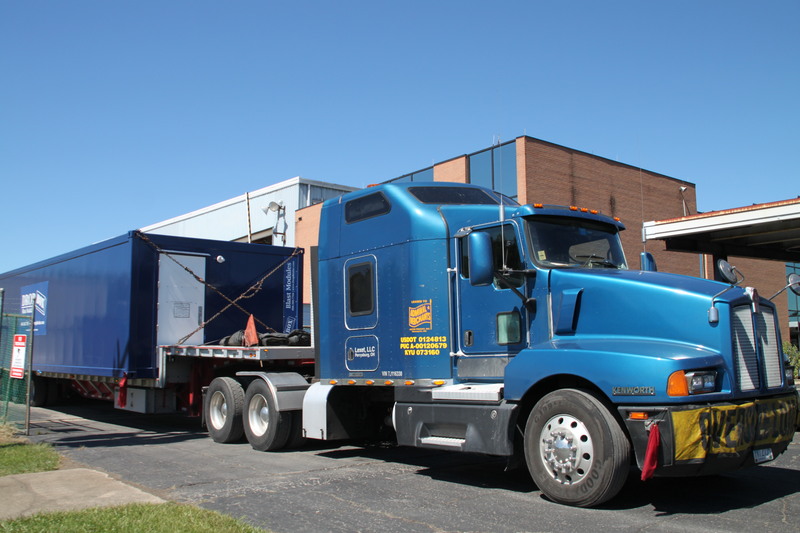 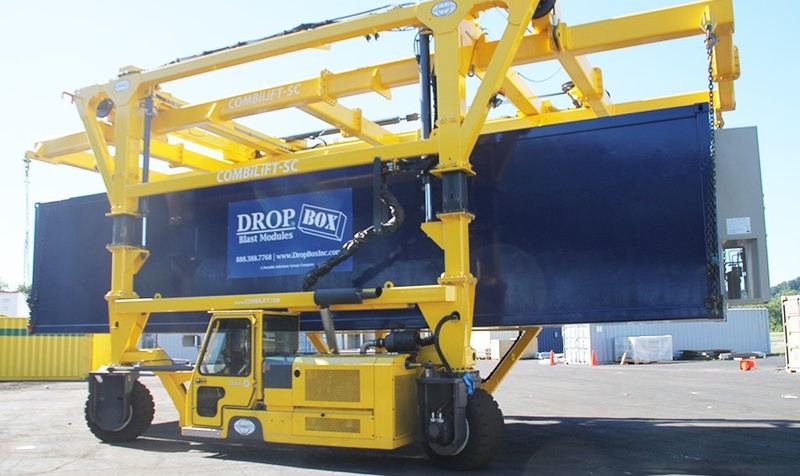 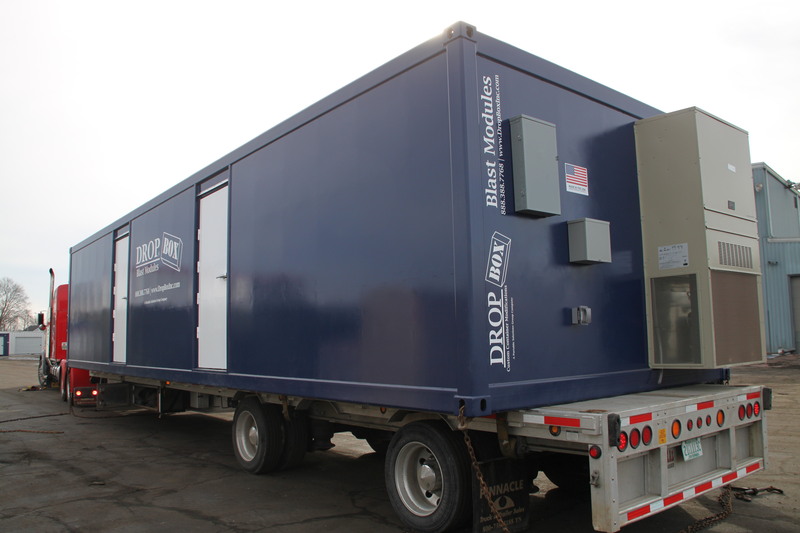 DropBox Inc. provides the standard and custom Blast Box that is PE Certified 1.5 PSI to 8 PSI Over Pressure Rating. 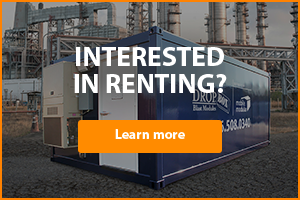 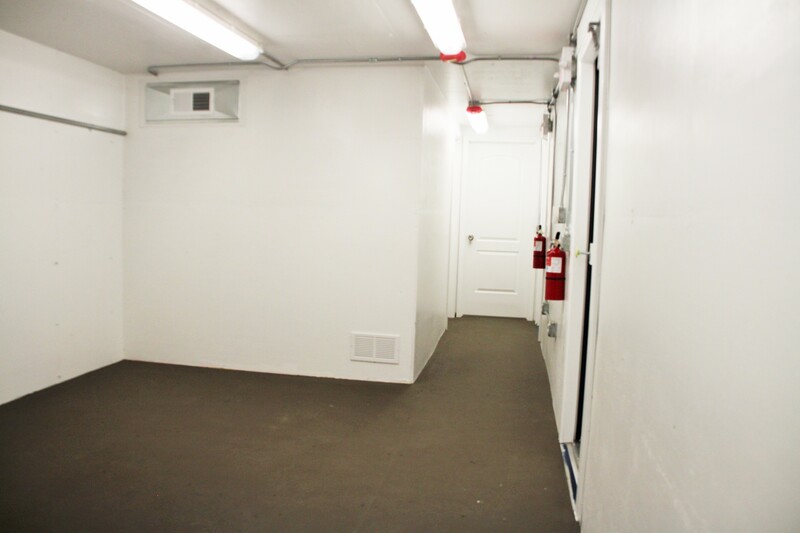 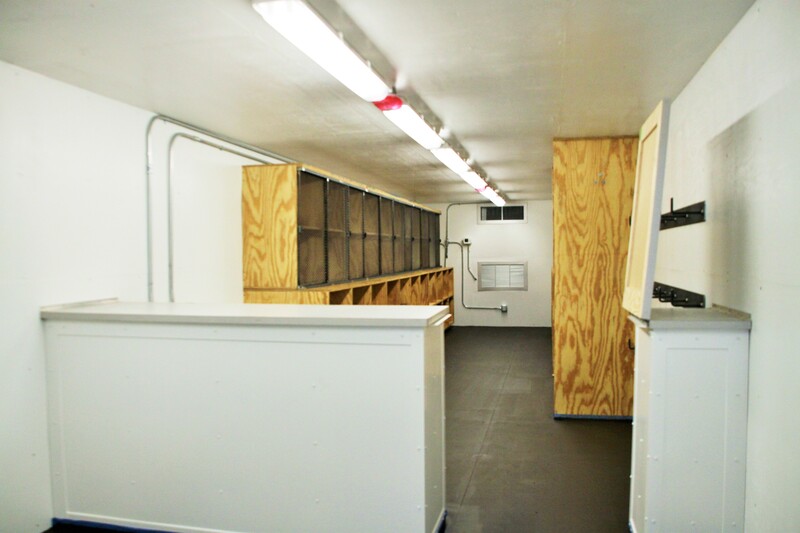 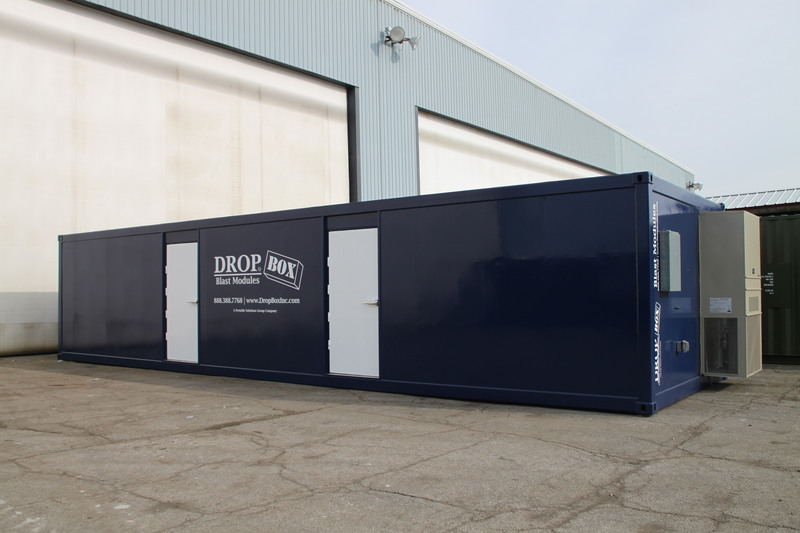 Like all DropBox Inc. products our BlastBox is fully insulated and comes equipped with HVACs to provide a climate controlled multi functional space.